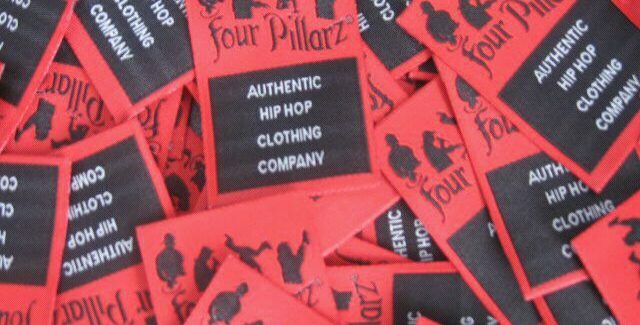 Four Pillarz Clothing Company was established as a lifestyle brand inspired by the four main elements of Hip Hop culture. These core elements that form the foundation of Hip Hop, are fully intertwined in today’s society. Can you imagine the world without the DJ, the MC, the B-Boy/B-Girl or the Graffiti artist/Writer? Hip Hop is global, it has crossed cultural and musical boundaries and has an overwhelming influence in the contemporary world, for instance, you can find Graffiti art in almost every major city on the planet! As the Hip Hop culture grew, so did the elements, with Knowledge / the education of Hip Hop culture to arise as the fifth element, others followed quickly, such as Beatboxing, Hip Hop fashion (the B-Boys were sportin’it fresh back in the day), Turntablism, Street Language, Street Entrepreneurialism / Hustler, Sneaker fashion, Beat Creators, and the Hip Hop graphic designers in today’s digital age! Four Pillarz is on a mission to make the past, present and the future of Hip Hop come together and try to change the perception of the culture through clothing. Four Pillarz doesn’t only provide quality materials and dope designs, but is also trying to preserve, promote and represent Hip Hop culture to the fullest. Hip Hop is more than the music we listen to, it’s the way we walk, talk, dress and act, it’s a lifestyle and a state of mind. The brand is pretty much a reflection of who we are, we are Hip Hop, and as part of the culture, we aim to keep the Peace, maintain Unity, spread Love and Have Fun with all elements of Hip Hop. We also like to send positive messages to the younger generation and share Knowledge through our clothing, especialy for those who did not grew up with Hip Hop, but were born into it. Four Pillarz shows us that sometimes you can judge a book by its cover, Four Pillarz Clothing Company provides that cover.